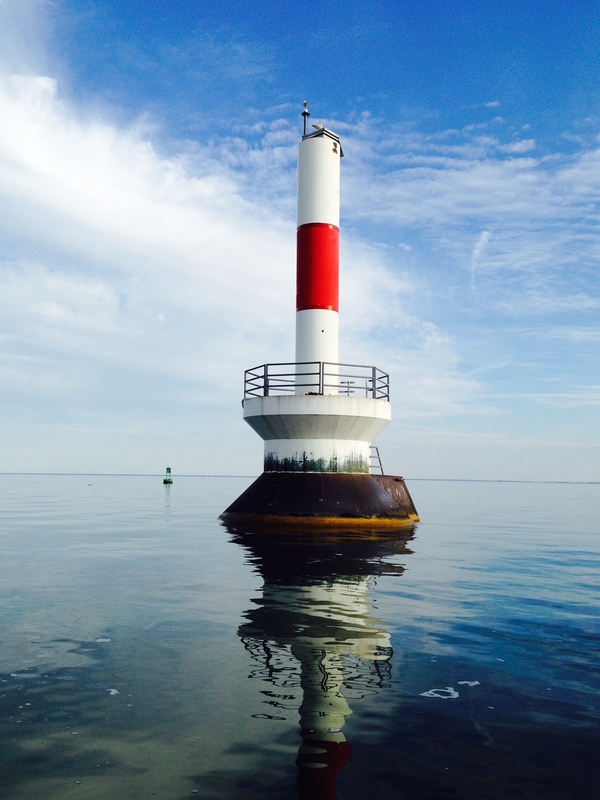 Saginaw Bay walleye and some perch were found near the Spark Plug (Buoys 11 & 12) in 25 feet or so. 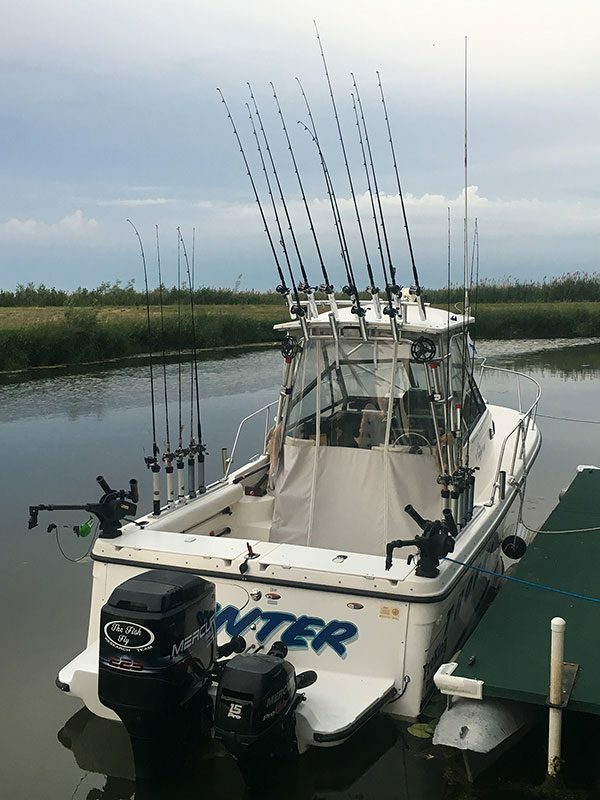 A few perch were caught off Linwood around Sailboat Buoy F. Most of the walleye trollers from the east side from Quanicassee to Bay Port were crossing the Bar and fishing in 25 to 30 feet out in mid-bay north of the Spark Plug toward buoys 1 & 2. From Caseville, anglers were either working the north end of the Slot off the tip of Sand Point, out north of Big Charity Island, off Oak Point or the reefs between Caseville and Port Austin. Evenings were best. Many used a crawler harness, but some were using spoons and body baits to avoid catching freshwater drum which are hitting on crawlers. Most of the effort from Port Austin is for walleye right now and those boats are going west and south and fishing off Hat Point and the Flat Rock Reefs in 35 to 45 feet. Success was hit-or-miss with an average of six walleye per boat for a half-day trip. One boat went way out and came back with one steelhead and one walleye taken about halfway down in 125 feet. Saginaw River shore anglers in the lower river caught bass, catfish and freshwater drum on crawlers. 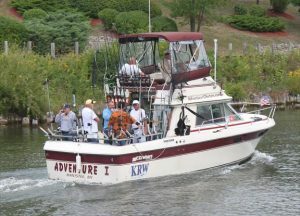 Au Gres Area trolling for walleye were either fishing straight off the river mouth in 30 to 40 feet of heading north of Big Charity Island. Off the mouth of the Pine River, a few perch were caught in 10 to 12 feet. 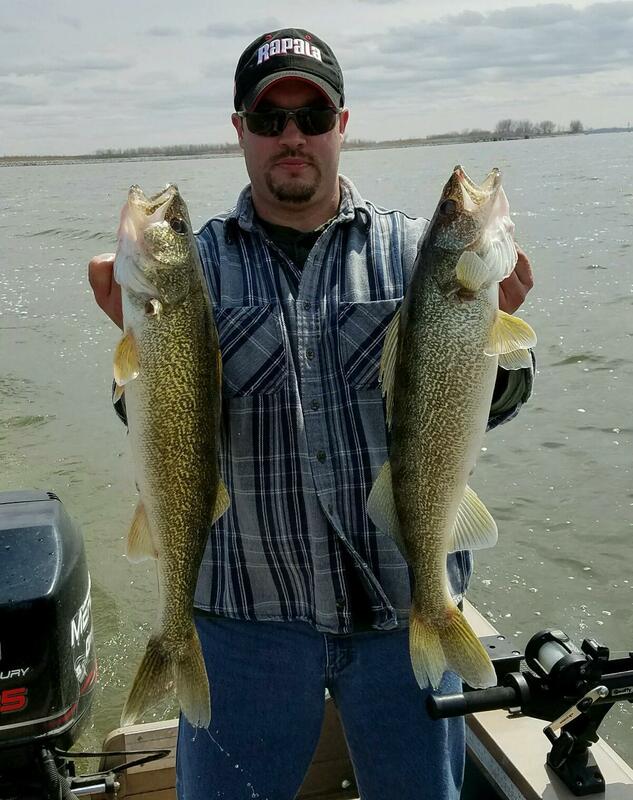 Those trolling for walleye reported spotty catch rates in 15 to 20 feet. Au Gres River anglers caught catfish, a few small perch and pike. Oscoda lake trout, steelhead, Atlantic salmon, walleye, and the odd coho or Chinook were caught when trolling along the ledge in 80 to 120 feet or out near the “humps: in 140 to 170 feet. Steelhead, Atlantics, coho and walleye were in the top 15 to 40 feet and taken on copper, lead core and sliders while the lake trout were in the bottom 15 feet. Most are running spoons both clean and with attractors as well as meat rigs or dodgers with spin-glo’s. Most of the fish are eating smelt but a few lake trout were feeding on gobies. Orange, chrome, blue and green were good colors. Pier anglers caught smallmouth bass, rock bass, freshwater drum, catfish and a few walleye in the early morning or evening when still-fishing with a crawlers. Au Sable River anglers caught smallmouth bass, rock bass, freshwater drum, channel catfish and a couple small walleye when still fishing or drifting crawlers through the holes. A few smallmouth and walleye were taken on jigs with soft plastics. Look for deep holes, shade, and quiet water to hold fish. Rain did help cool the trout waters and anglers found more fishable temperatures from Parmalee Bridge and up. The reach below Mio Dam cooled but was still in the lower 70’s and upper 60’s. Fly anglers fishing below Mio should take advantage of the cooler night temperatures and try swinging and stripping large mouse flies around structure for big brown trout. Tawas Area walleye were taken near Buoy #2 in 35 feet otherwise, most boats were heading across to the Charity Islands, mainly north of Big Charity. Most are using body baits or spoons to avoid catching freshwater drum. Tawas River shore anglers fishing in the lower river caught catfish and freshwater drum on crawlers. Are you interested in targeting muskellunge this summer? Many anglers would place the four water bodies listed on their lists of top spots to visit. From below Tahquamenon Falls all the way to Lake Superior produces great muskie fishing. Muskies can be found on the east or west ends of the lake. Please note there’s a 50-inch minimum size limit on this lake. A good spot to focus on here is the edges of a deep hole that’s off the entrance to Elk Lake. Lots of inlets and outlets on this lake provide ideal conditions for muskies. If you harvest a muskellunge, don’t forget you have 24-hours to register it. This action is required and can be done online at Michigan.gov/registerfish, toll-free by calling 844-345-FISH (3474), or in person at any DNR Customer Service Center during normal state business hours with advanced notice of arrival.